Kamloops is known as Canada’s hottest golf destination and there’s little wonder why. With a long season that can extend from mid-March well into October, remarkable golf courses, superb conditioning and spectacular views, Kamloops has earned the title of the best! It’s hard to argue with calling Kamloops BC the hottest market in Canadian golf. After all, Kamloops is located at the northern tip of the Sonoran desert and that brings warm temperatures in the summer and an eight-month plus golf season. The Kamloops courses seem to be making news that just keeps adding to Kamloops’ reputation as one of the top golf destinations in all of Canada. In fact Destination Canada, an organization that markets Canada as a premium four-season destination primarily to people in northern European countries, named the Thompson Okanagan region “Canada’s No. 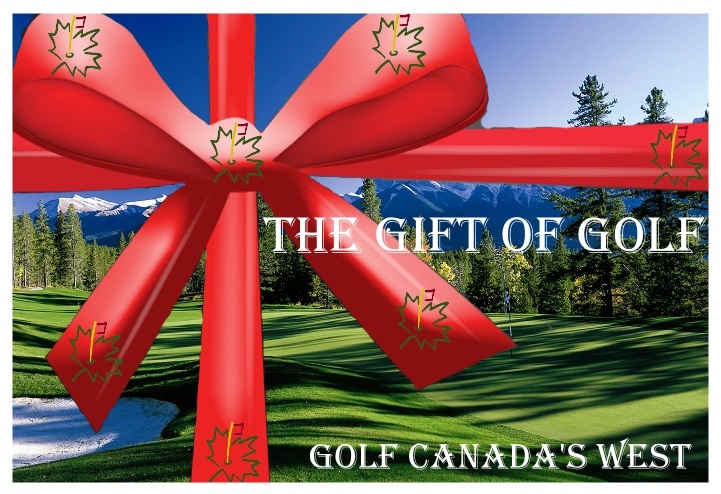 1 Golf Destination” in its recent choices of “Canada’s Top 10 Golf Destinations”. Kamloops, British Columbia and the individual golf courses have received many accolades over the years. Tobiano – Scoregolf Magazine – 2008 Best New course, Golf Digest Magazine – 2008 Best New Canadian Course and a host of others. Your golf Kamloops package starts with 2 nights at the Accent Inns Kamloops or the Four Points Sheraton and can be combined with rounds at any of the following courses; Tobiano, Sun Peaks Resort Golf Course, Sun Rivers Golf Course, The Dunes at Kamloops and Rivershores. *Rates are based on Double occupancy and are quoted as starting from. Firm travel dates and occupancy numbers could change the above pricing. **Kamloops golf package is based 2 nights at the respective hotel and 1 round at Tobiano and 1 round at Sun Rivers Golf Course starting March 28th. Please call for packages starting before March 28th.